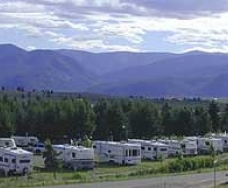 RV Parks in Missoula offer you conveniences like picnic tables, bathrooms, water pumps, high-speed internet, hook-ups and more. Looking for public campgrounds instead? 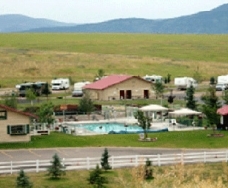 Check out our campgrounds page.